Watch the tutorials from ESC Congress 2018 in Munich, Germany on Sunday 26 – Tuesday 28 August 2018. Later you will find these videos on www.simdax.com. The use of inotropes for correcting hemodynamic dysfunction in patients with congestive heart failure has been described over many decades. However, negative or insufficient data has been collected on the effects of cardiac glycosides, cathecolamines, and phosphodiesthrase inhibitors on quality of life and survival. More recently, the calcium sensitizer and potassium channel opener levosimendan has been proposed as a safer inodilatorⁱ. This series of tutorials focuses on how to use levosimendan safely and effectively in acute and advanced heart failure. Acute Heart Failure related to acute coronary syndromes: is there a role for inodilators? Inodilators and renal function: how to avoid kidney dysfunction in Acute Heart Failure? Inotropes or inodilators in HFrEF: what to use, on whom, when and how? 14:30 – 15:00 What is available? Kristjan Karason is a specialist in internal medicine and cardiology, and senior lecturer in cardiology at the Gothenburg University. He is consultant in Cardiology and Transplantation at the Sahlgrenska University Hospital in Gothenburg. He is involved in various educational programs for the specialization schools and he is author of textbooks and over 100 scientific publications. 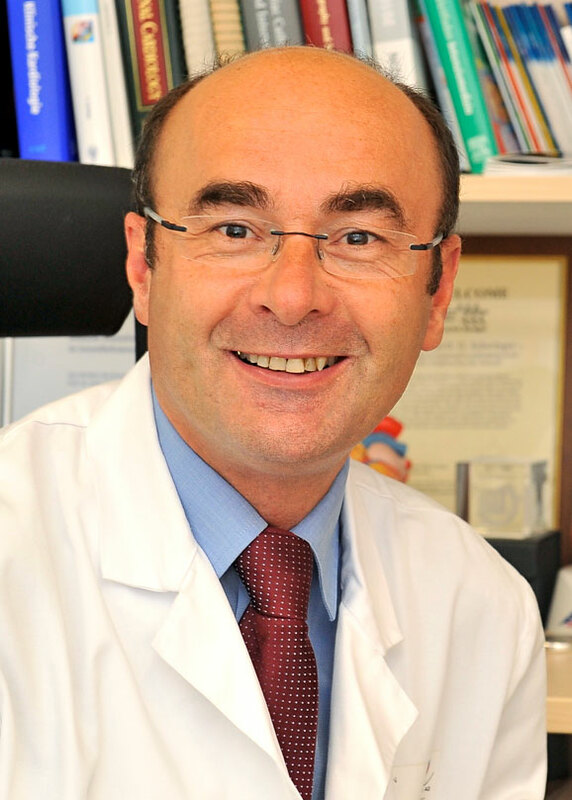 Fedele is Full Professor of Cardiology and Director of the Specialization School for Cardiologist of “La Sapienza” University of Rome, and Chief of Cardiology at the Department of Cardiovascular, Respiratory, Nephrology and Geriatrics Sciences at the “Policlinico Umberto I” Hospital. 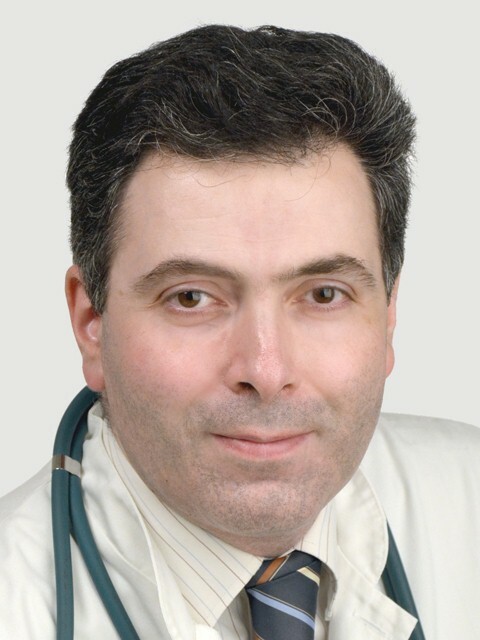 Fedele has been principal investigator in several International Clinical Trials and authored over 700 publications on national and international journals in research fields as cardiorespiratory pathophysiology, pathophysiology of ischemic heart disease, acute myocardial infarction, systemic and pulmonary hypertension, heart failure, echocardiography, and clinical pharmacological therapy. Finn Gustafsson, MD, PhD (born 1968) is a professor of cardiology at the University of Copenhagen and medical director of the advanced heart failure, transplantation and MCS program at Rigshospitalet in Copenhagen, Denmark. His clinical training in advanced heart failure took place in Denmark and Toronto, Canada. His research interests include several aspects of heart failure pathophysiology and management. He is an author of more than 200 peer reviewed articles and several book chapters. Dr. Gustafsson serves on the steering committee of several international clinical trials and registries within the field of advanced heart failure. He is an associate editor for Circulation: Heart Failure and on the editorial board of European Journal of Heart Failure. Zoltán Papp M.D. Ph.D. is an experimental cardiologist and chairman of the Division of Clinical Physiology, Department of Cardiology, Faculty of Medicine, University of Debrecen, Hungary. He became full professor in 2010, and currently he also serves as the Vice-Dean for Scientific Affairs at the University of Debrecen. His main research interest relates to myocardial pathophysiology, cardiac contractility, cardiomyocyte physiology, ischemia-reperfusion injury, systolic and diastolic heart failure and myofilament targeted positive inotropic agents. John Parissis is Associate Professor of Cardiology in the Second Department of Cardiology of Attikon General Hospital, University of Athens. He is a fellow of the European Society of Cardiology and member of the ESC Heart Failure and Acute Cardiac Care Associations. He is also an active member of the ESC committee for the national working groups or national societies on heart failure as well as member of the Task Force for Curriculum Heart Failure of the ESC Heart Failure Association. Dr Parissis has published 277 articles in Cardiology peer-review international journals. He is reviewer in 27 cardiology international journals including Lancet, Circulation, JACC, European Heart Journal. Professor Gerhard Pölzl is Chief of the Heart Failure and Heart Transplant Program at the Medical University Innsbruck. His research is focused on clinical studies in advanced and chronic heart failure and on translational studies in cardiomyopathies. He has been Principal Investigator of the LevoRep clinical trial that tested the efficacy and safety of pulsed infusions of levosimendan in outpatients with advanced heart failure. He is currently P.I. of the clinical trial LEODOR, on repetitive use of levosimendan in advanced heart failure. Univ. - Prof. Dr. med. 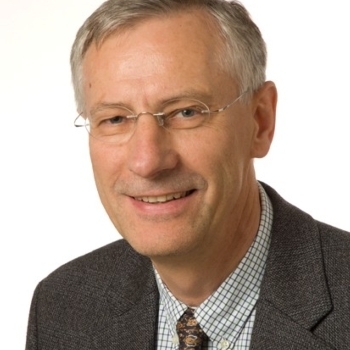 Carsten Tschöpe is professor of Medicine and Cardiology and Vice Director of the Dept. of Cardiology, at the Campus Virchow Clinic (CVK) at the Charite, Berlin, guiding the Cardiomyopathy program. He is the recipient of the 1st Research Prize of the Benjamin Franklin University Clinic and of the Arthus Weber Price of the german Society of cardiology. He has been principal investigator in 8 clinical trails and and published over 300 scientific communications (with an h-index over 60) including some patents. Fabrizio Oliva is responsible of the Cardiac Critical Care units in Niguarda Hospital, Milan. He has had several duties and responsibilities in the national cardiology society ANMCO. He is in the editorial board of EJHF and revisor for several other Q1 cardiology journals. He published over 100 PubMed-listed scientific articles and is currently member of several working groups on drugs and therapies in cardiology. Mebazaa, MD, PhD, FESC, is Professor of Anaesthesiology and Critical Care Medicine at the Hôpital Lariboisière, University Paris 7, France. His research interests include mechanisms of contractile impairment during acute heart failure and global studies on biomarkers in acute heart failure. He acted as member or Chair of several Steering Committees including SURVIVE, COMPOSE, TRUE-HF. He is also involved in several European and global registries on circulatory failure. He has authored or co-authored more than 200 papers and is Lead-Editor of the Acute Heart Failure textbook. Dr. Mebazaa also serves as the Chair of Department of Anesthesiology and Critical Care in Paris. Attila Borbély is an associate professor in the Department of Cardiology and Cardiac Surgery at the University of Debrecen, Hungary. During his PhD and postdoctoral periods he investigated specific alterations in cardiomyocyte contractility and myofilament proteins in patients with systolic and diastolic heart failure under the supervision of Professor Zoltán Papp and Professor Walter J. Paulus. 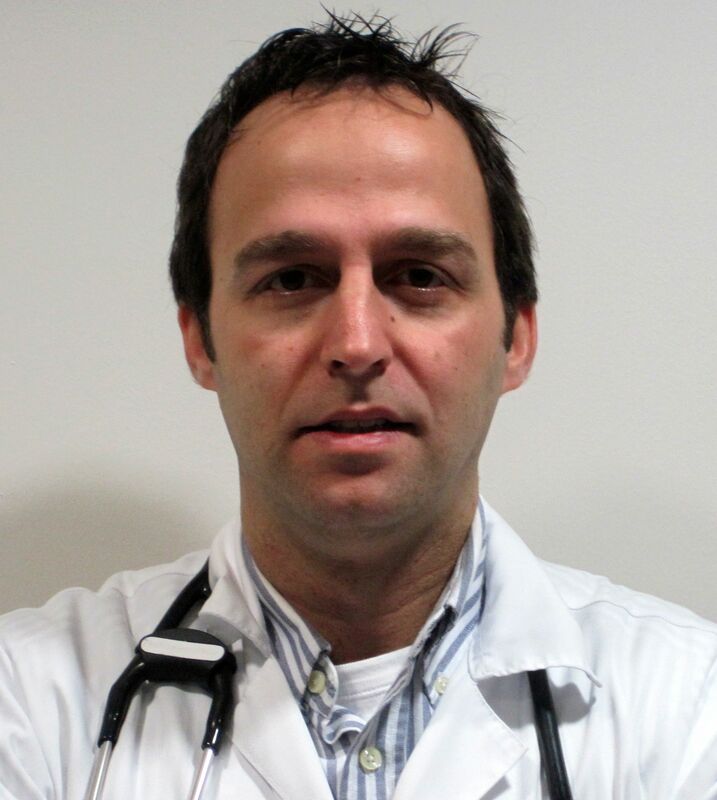 He is currently working as a heart failure physician and invasive cardiologist at the University of Debrecen. 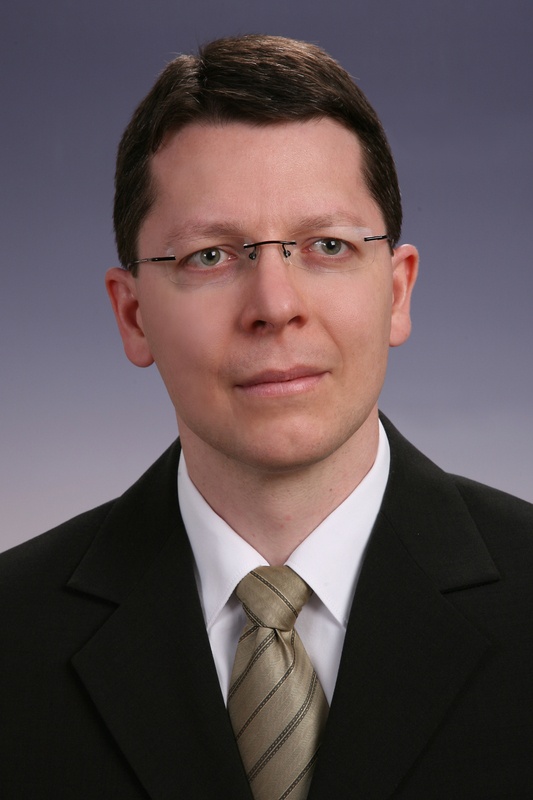 Prof. von Lewinski is interventional cardiologist and head of the ICU at the Dept. of Cardiology of the Medical University of Graz, Austria. He got his clinical training in Freiburg, Innsbruck, Göttingen and experienced scientific visits at the University of Sydney and Loyola University, Chicago. Graz and He has long lasting experience in treating acute and chronic heart failure and participated in multiple international trials. His main scientific interest, both in basic and clinical research, is to characterize underlying metabolic and energetic changes in failing myocardium. Fruhwald is the Head of the Heart Failure Outpatient Clinic in Graz, Austria. He is a fellow of the European Society of Cardiology and member of following associations: Austrian Society of Cardiology, German Society of Cardiology, Working Group on Heart Failure of the Austrian Society of Cardiology, Heart Failure Association of the European Society of Cardiology & Committee on Surveys and Registries of the Heart Failure Association (HFA) of the ESC. Fruhwald has been principal investigator in 7 clinical trials and and co-investigator in 4 heart failure studies. Fruhwald has published 118 original papers and 226 abstracts (national and international meetings). Dr Giannakoulas has spent most of his professional career in Thessaloniki, with a 2-year fellowship at the Royal Brompton Hospital in London. 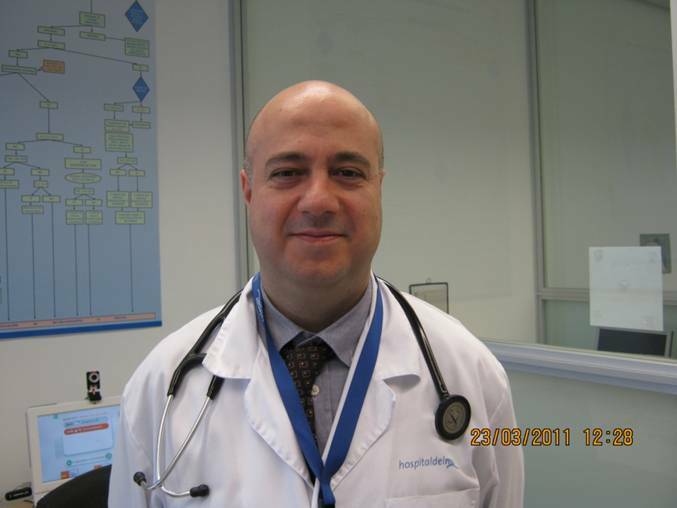 He is currently the National ESC Guidelines Coordinator of the Hellenic Cardiological Society. Dr Giannakoulas’ research activities are mainly focused on heart failure, pulmonary hypertension and congenital heart disease. He has published 142 scientific publications indexed in Pubmed (2900 citations, h-factor=24, June 2018), has been a reviewer for high impact journals and serves as an Associate Editor in Hellenic Journal of Cardiology and Senior Editor in European Heart Journal - Case Reports. He has participated in numerous multicenter clinical trials in heart failure and pulmonary hypertension. Consultant of Cardiology at Cardiology Department of the Hospital del Mar in Barcelona. Head of Heart Failure Section at the department of cardiology and Director of the Program of heart failure at the Hospital del Mar. Past Vice President of the Catalan Society of Cardiology. Member of the Heart Failure Association of the European Society of Cardiology and Advisor to the Ministry of Health of the Government of Catalonia for organization of care of patients with chronic conditions. More than 200 invited lectures in courses, conferences and symposia nationally and internationally. More than 40 articles published in international journals of medicine and cardiology. Reviewer for several journals in cardiology in Europe and the United States. 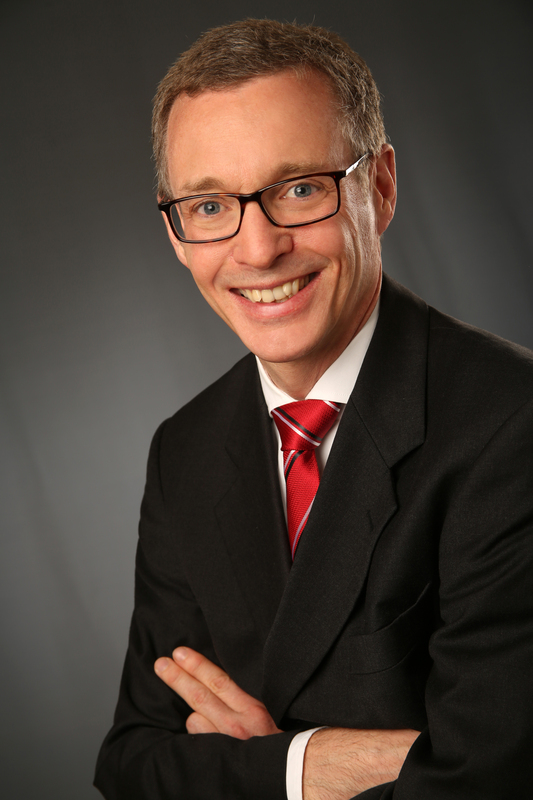 Matti Kivikko, MD, Adjunct Professor, is a specialist in internal medicine and cardiology. He has been involved in the clinical development of levosimendan since late 1990´s and has over 30 publications related to levosimendan. 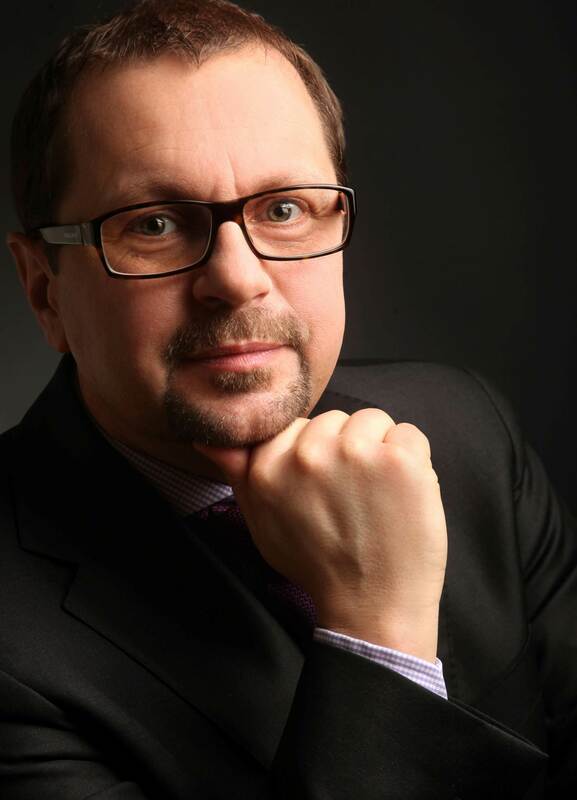 He works as a consultant in cardiology in Helsinki University Central Hospital and as a senior medical adviser in Orion Pharma, Espoo, Finland. MD, PhD. 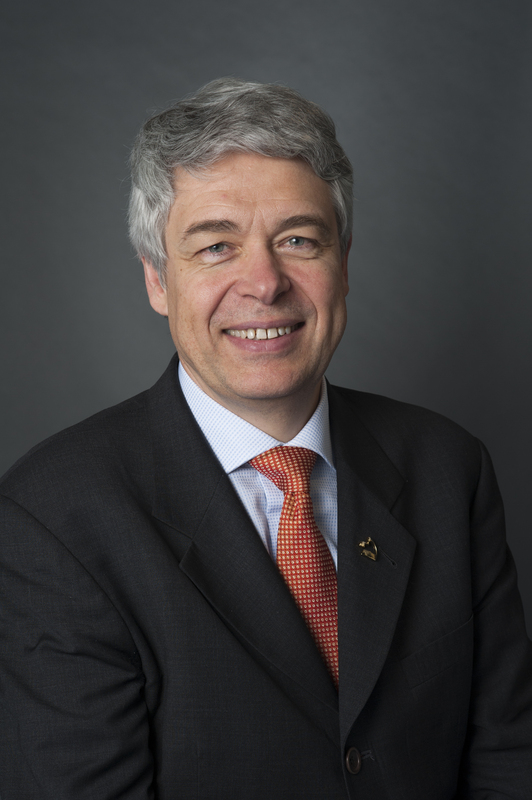 Schwinger has been the Head of the Clinic II for Internal Medicine and Cardiology, Klinikum Weiden, Teaching Hospital of the University of Regensburg, Germany, since 2006. Schwinger has also been an active investigator in several clinical trials. He has 152 publications in peer reviewed journals, 147 review articles in the field of internal medicine and cardiology and has published 385 abstracts as invited speaker in national and international meetings. Simon Matskeplishvili is a leading cardiologist in Russia. He is a member of the European Society of Cardiology and is also a member of the American College of Cardiology. He has been working at the Bakulev Scientific Centre of Cardiovascular Surgery, a leading Russian cardiology centre, since his postgraduate studies. Cardiology wasn’t Simon’s first choice of career, however when he accidentally walked in on a cardiology seminar, he was absolutely amazed by the subject. In 207 he received the Marie Curie Medal of the Institute de France from the French Academy of Sciences. He is a full professor of cardiology from 2007, and in 2012 he received the prize for innovation in science and technology of the Government of the Russian Federation for the development of new ultrasonic method for the evaluation of intracardiac blood flow.